Ovvio Oils is a newer essential oil brand focused on small batch production, transparent business practices and highest customer satisfaction. 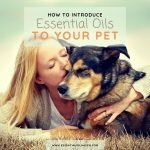 It is definitely one of the lesser-known essential oil companies at this time – but that doesn’t mean that quality or purity is lacking. 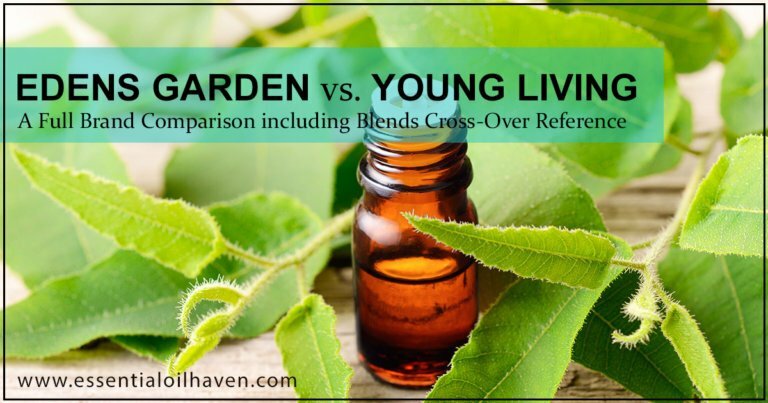 In my research and review, I have found that Ovvio does quite astounding things to bring 100% pure, therapeutic grade, undiluted essential oils to their customers. 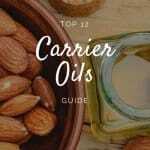 All oils are made in the U.S.A. with imported oils sourced from Italy and across the globe. 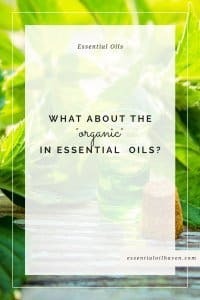 Ovvio means “obvious” in Italian and what a good name for a company – because it is so obvious that we need these essential oils for good health. Ovvio Oils was established in 2014 and is a family-run business headquartered in Burlington, Vermont. It was established after the owner’s close family member decided to adopt a holistic treatment plan after diagnosis of an incurable neurological disease. 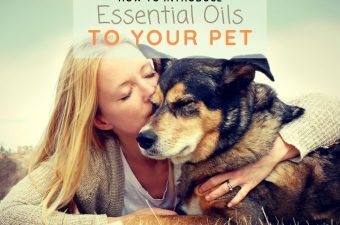 This choice and experience led them to start using essential oils, and eventually starting Ovvio Oils. The following is a company introduction made & produced by Ovvio. This is NOT an independent review, it is from their own promotional material. Still, it’s a good listen so I have included it here. As a young company, the product line-up at Ovvio is small but still quite substantial. 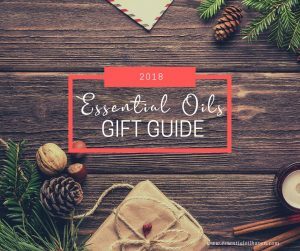 It includes 22 single essential oils, including some all-time favorites like Eucalyptus, Frankincense, Lavender or Peppermint just to name a few. Ovvio also created 8 blends for common ailments such as headache relief, stress relief or mood enhancement. One oil I’ve tried, tested and would definitely recommend buying again from Ovvio is their Eucalyptus oil. It has a very nice, proper, refreshing and pure scent to it. I use it to help loosen coughs and congested noses, but you can also use it for infections of varying kinds, fevers, or an upset stomach. 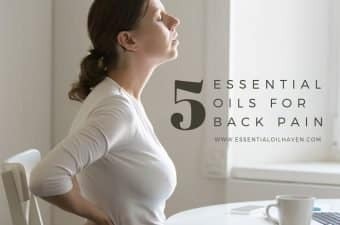 Simply put a few drops of it in your essential oil diffuser and rest peacefully in the room filled with the fragrance. 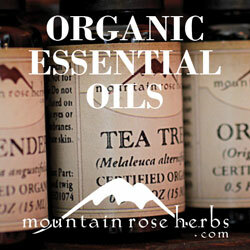 Always keep in mind that essential oils are extremely concentrated. 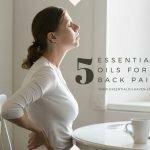 For several centuries, they have been used to treat illnesses and even in modern times it has been preferred as a more effective type of alternative medicine. They are still considered the oldest form of medicine and they continue to make a valuable contribution to the natural health industry. 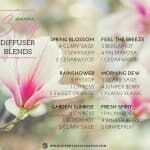 A few blends available from Ovvio: Slumber, Enhance and Inhale. 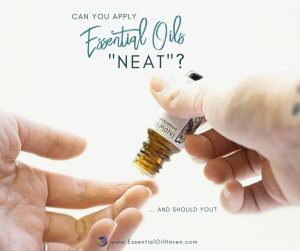 Blends are a great way to get started with oils if you’re not exactly sure which single oil will be best for the application you have in mind. 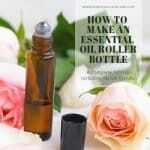 Aromatherapy oil blends are mostly named and labeled after effect desired. 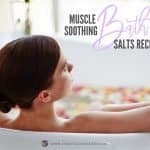 For example, “Stress Relief”, “Immune Booster” or “Mood Enhance”. I have recently started using the Ovvio “Slumber” blend for helping me fall (and stay!) asleep at night. I have a variety of blends in my medicine cabinet that help with rest and relaxation, but this Slumber Blend quickly made it to the top of my list. It smells both fruity and refreshing, but also calming and smooth. There is a sweet note in it that I can’t quite pinpoint – all I can say is that I really really like it! 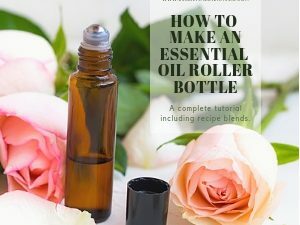 If you prefer certain specific properties, you can definitely also blend essential oils on your own, to receive your preferred combination. The total amount of essential oil you need to use is based on the strength of the aroma you would like to create. 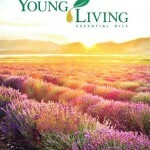 Read more about blending essential oils here. Ovvio gift sets are packaged in a sturdy cardboard box. 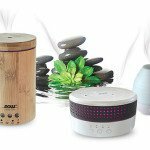 Ovvio also offers 9 choices of essential oil starter kits, which are in the price range of about $30 – $75. 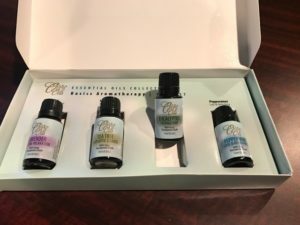 My favorite set by Ovvio is the “Calm and Peaceful Essential Oils Gift Set” as it includes Ylang Ylang essential oil – a fantastic oil that I think is unfortunately heavily underused and underappreciated. Gift sets come in a neatly packaged cardboard box. You can also buy Ovvio lip balms (a 2 pack of All Natural Smooth Strength Plus Limp Balm for Chapped Lips here), and DEET free insect repellent here. 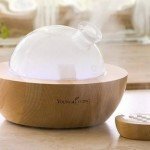 Ovvio does NOT manufacture their own essential oil diffuser. Ovvio strives to provide consumers the best choices in essential oils available. 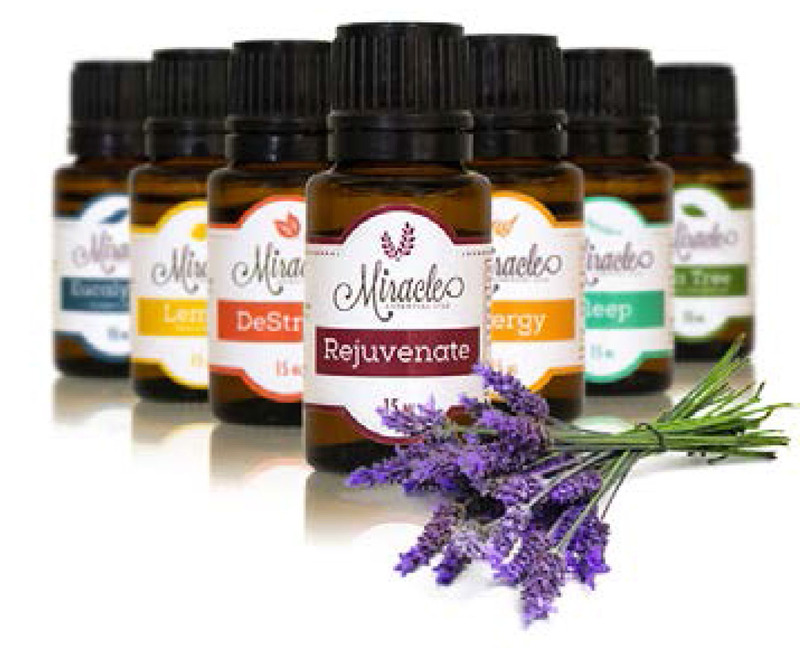 This customer promise includes a dedication to providing pure, holistic, alternative therapy with essential oils. Ovvio uses the highest quality complex compounds without additives or synthetics, which allows you to experience and enjoy the simple essence of absolute nature. 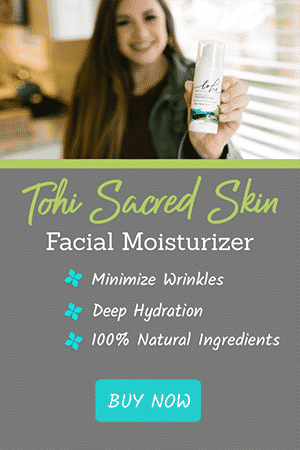 A devoted team of experts has many years of experience in artistically and masterfully blending the oils meticulously by hand to create the perfect mix for you. Produced in small batches, which is really important, too. Now you’re sure you’re getting that special attention to each product that you purchase, so I really like that about this company. 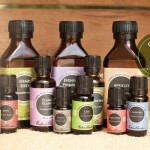 Ovvio oils has two aromatherapists on staff who have over 30 years of experience each. Ovvio oils only deals with select suppliers. 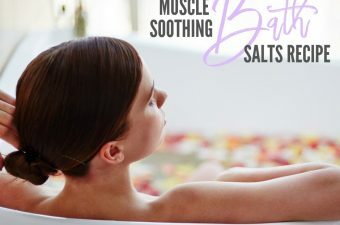 Their aromatherapists have worked with each supplier for over 10 years, establishing a good working relationship and mutual understanding of product quality. All product is tested in an Ovvio proprietary lab upon receipt and compared to what was purchased. Ovvio company ownership takes annual trips overseas to visit and inspect suppliers to ensure that they are meeting their quality standards. In addition to the testing performed in-house, Ovvio oils also sends their products to an outside lab for testing semi-annually. It works like this: If you aren’t completely satisfied with your essential oils purchase, you can simply send an email asking for a refund. To complete a return, Ovvio will require a receipt or proof of purchase – which is quite standard if you’re looking to return anything to anyone.